No. Otherwise I would have remembered that for sure. 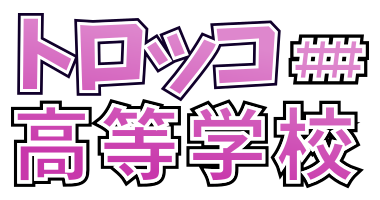 New information, thanks to SukuFesu Kanshasai 2017! A look at Mirai Ticket Master, which was revealed at SukuFesu Kanshasai 2017. Releases June 15th! 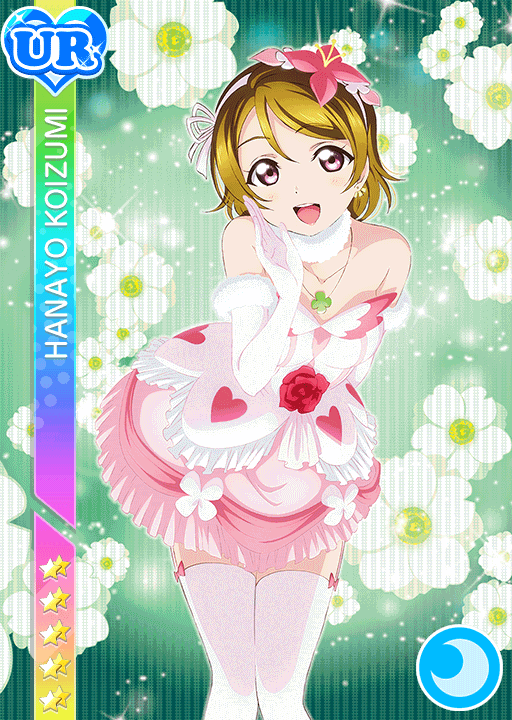 The second half of the Wonderland set, which includes a fabulous UR, has been released! This leaves Kanan, Dia, Hanamaru, Mari, and Ruby to recieve a UR in this rotation. All daily masters are now out. Each master contains slide notes. Yuuki no Reason MASTER is being released in 3.5 hours. The introduction of a new game linking method, SIFID, was introduced! The final single SR event, featuring Nozomi, is now on. The (0) and wacky numbers return. Good luck. 5.0 was released! Along with every daily master and all the design changes that come with it. 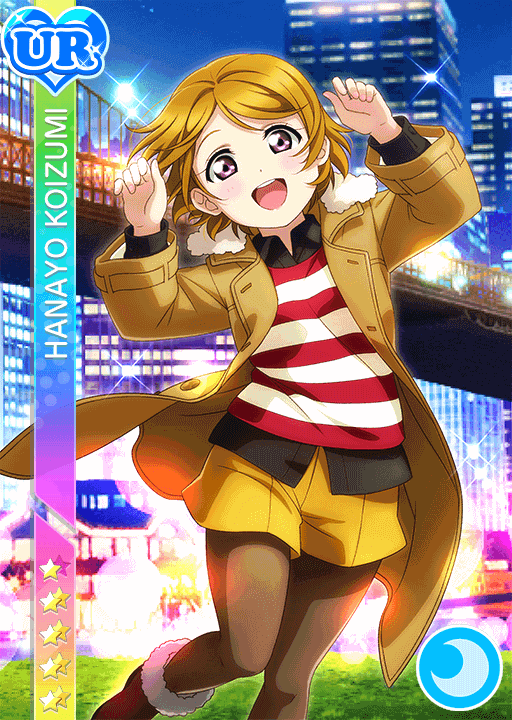 Although now with no rate up, the first half of the Time Travel set was released to the Global server, with another fabulous UR. Not sure if this was already covered, but TW successfully completed its merge into the server. A new promo UR, "Numers" Yohane, is being given away as a 5.0 celebratory login bonus. 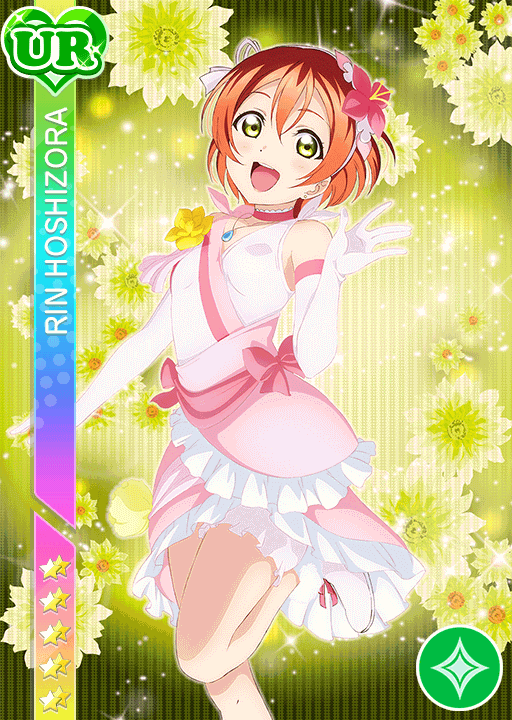 THE FIRST YEAR LIMITED URS AAAAAAA HELP ME!!!!!!! 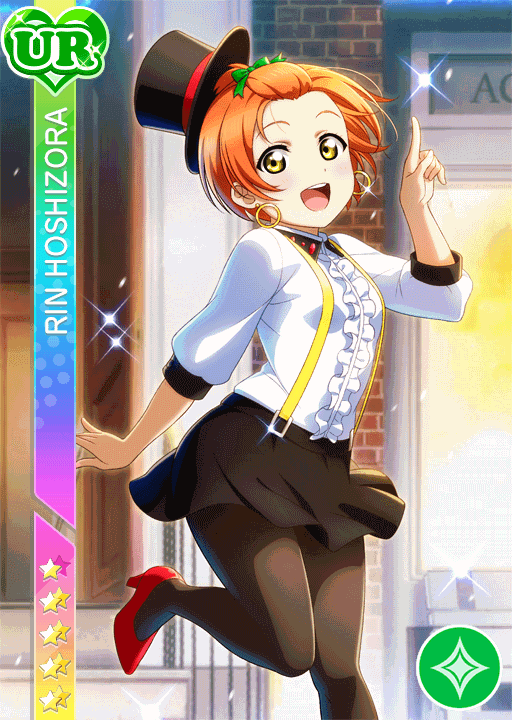 Unidolized is based off of Hello, Hoshi wo Kazoete (Rin, Maki, Hanayo) and idolized is based off of Bokutachi wa Hitotsu no Hikari (Rin, Maki, Hanayo). 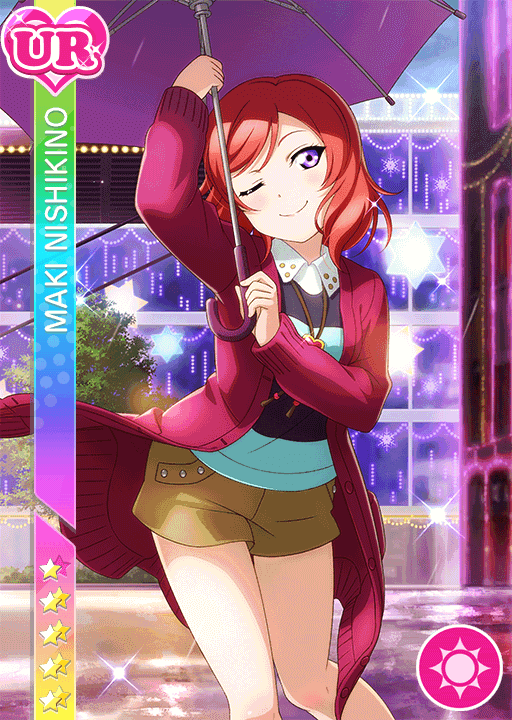 Aqours will get some of these soon, based off of WATER BLUE NEW WORLD. 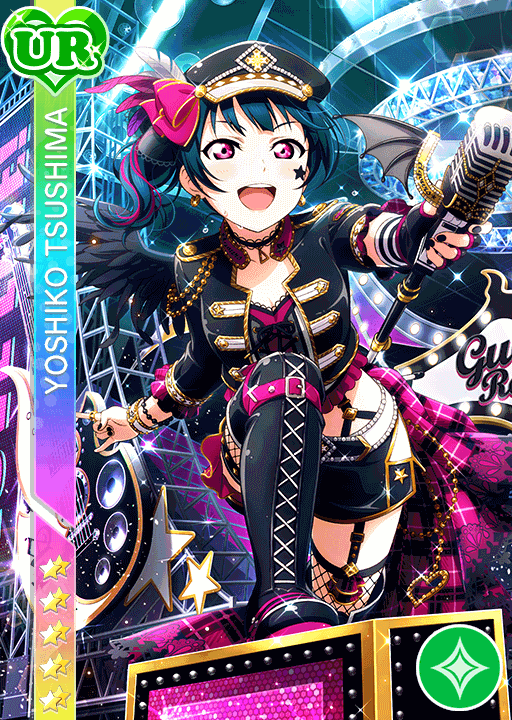 New Aqours UR was released, Punk Rock Yohane! Pair is all but confirmed to be Ruby. It has been recently announced that Game Center, Google+, and transfer passcode linking will be removed sometime in the next few months, leaving only SIFID. It is unclear if this will be ported to Global, since they do not have SIFID there. 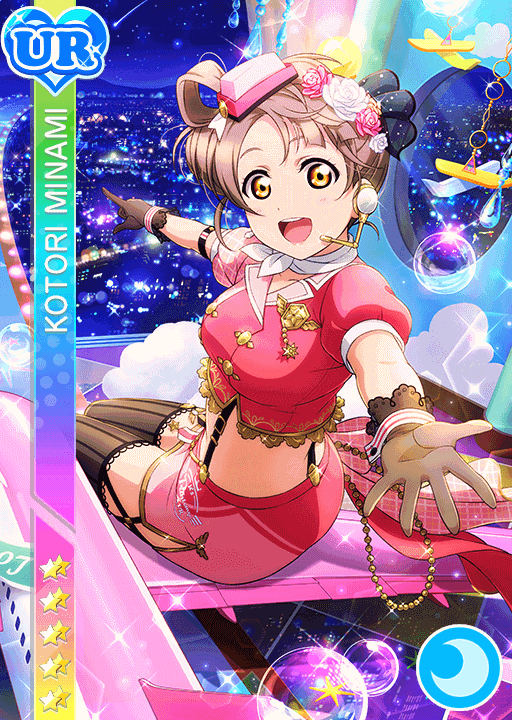 Muse will have a Smile Nozomi Scorer UR on May 10th, matching Plane Kotori. MOMENT RING Master was just released. Contains no swing notes. Thank god. 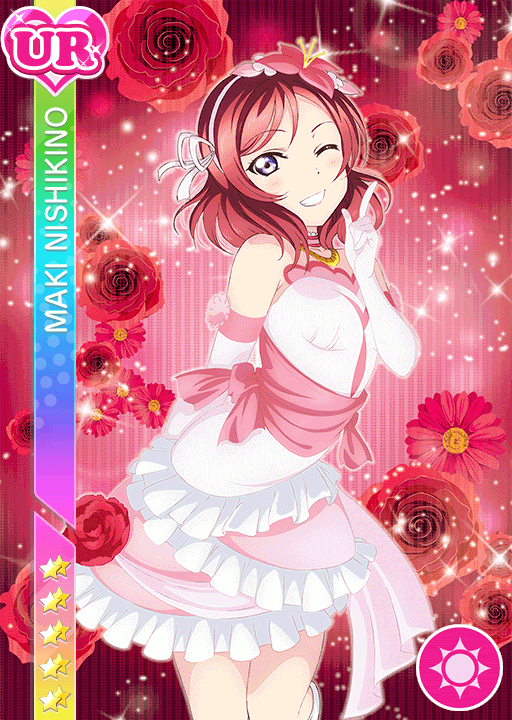 The KotoMaki Score Match has started March 5th on JP! I literally signed up for this forum having no clue how it works just so I share my SIFID (also I like Mario). 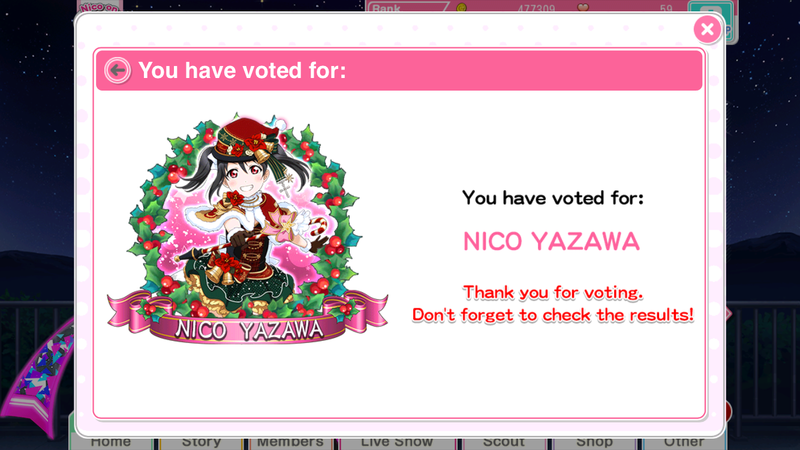 I'm not sure this is how I would rank them but this is definitely my top 5 and my bottom 4 plus a-rise. Eli, Honoka, Maki and Rin move around.